Meet the Boston Marathon winner. 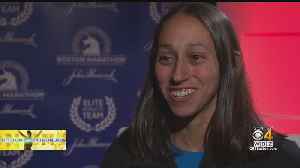 2018 Boston Marathon winner Desiree Linden reflects on her historic win and shares what separates this race from others. Des Linden wants to get more people excited about running. 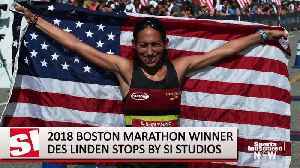 Lisa Hughes traveled to Arizona to find out what’s changed for Linden since her 2018 Boston Marathon victory.